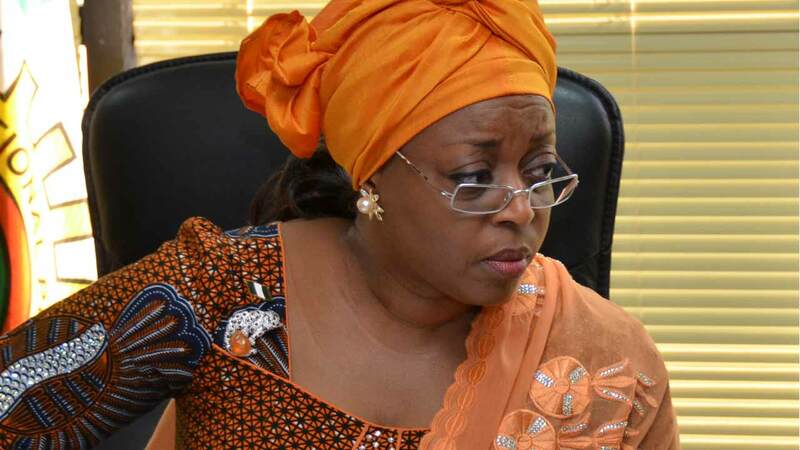 The Acting Chairman of the Economic and Financial Crimes Commission, EFCC, Ibrahim Magu has provided reasons the agency had been pushing to have former Minister of Petroleum Resources, Diezani Madueke returned back to Nigeria. Magu said the commission wants the former Minister back so she could face corruption charges. Magu spoke at a press briefing in Abuja on Monday. The EFCC boss said after three years of investigation in the United Kingdom, no charges have been filed against her in the UK courts. He said, however, that investigations into her case have been concluded by the EFCC in Nigeria. Recall that Madueke, who served as Petroleum Minister during the last administration of Goodluck Jonathan, was arrested in October 2015, by the UK’s National Crime Agency, NCA, in London, along with four other people on suspicion of corruption offences. Magu said, “I think three years is sufficient for you to take her [Diezani] to court.